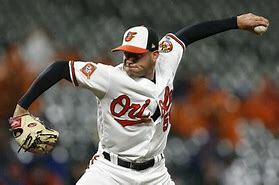 The Baltimore Orioles made another made another move today. #Orioles claim IF Renato Nuñez from Texas, place Tim Beckham on 60-day DL for 40-man spot. Tim Beckham injured his groin back on April 25th and was expected to miss up to two months. 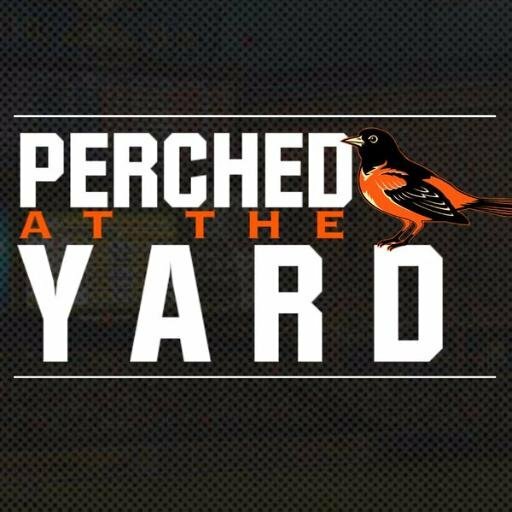 The Orioles have tried using a combination of Danny Valencia and Pedro Alverez to replace him. Timmy was batting .179/.247/.262 in 23 games before he got hurt. In a corresponding move the Orioles acquired INF Renato Núñez off waivers from the Texas Rangers. Renato Núñez in 13 games with Texas has bat .167/.244/.278 and those match the 24 years old career numbers.